It would curb Iran’s nuclear programs. It still allows Iran to continue enrichment. If Iran doesn’t comply, sanctions can return. It sets up a comprehensive inspections regime. Congress still has to approve the deal. As I said earlier today, the deal is not perfect. But what’s the alternative? For everybody carping that this is such a bad deal, what alternative are they proposing? The P5+1 negotiators could have demanded things of Iran that Iran would never agree to — always a good idea in a negotiation — and then what would have happened? 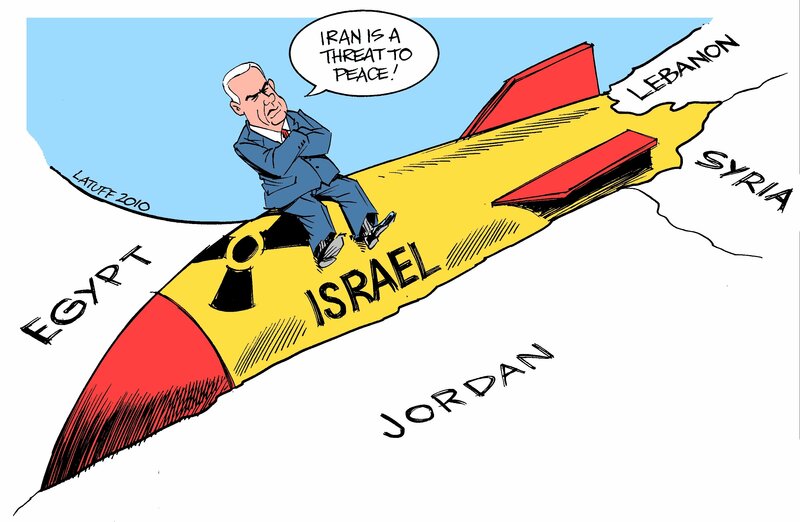 Iran would have gone ahead full scale with its nuclear program, with nothing deterring it. Oh yes, the sanctions that brought it to the negotiating table. Those would really have been effective in keeping Iran from going forward on its nuclear ambitions if the negotiations had tanked. Every experienced mediator knows that a mediation session usually begins — after the formalities have been completed — with some statement to the effect that in a settlement everybody is not going to get something of what they wanted. But they get something. This entry was posted in History, Politics and tagged nuclear negotiations. Bookmark the permalink.